From wielding a lightsaber to perfecting YouTube videos, our Family Sundays program is a unique interactive experience you can't get anywhere else. 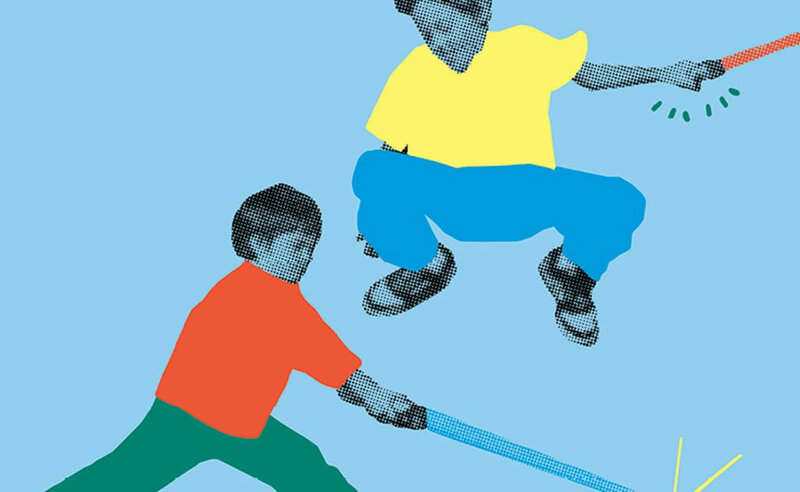 Perfect for kids of all ages, we'll take families on a journey through the moving image with themed days exploring everything from superheroes and Star Wars to fantasy, fables and gaming. Get the frames focused, buttons mashing and clay animated as we get hands-on with filmmaking and animation, live video game competitions, crafty projects and more. After working up an appetite head to our cafe and bar, take a break in our cinemas showing family-friendly films or extend your experience by taking something home from our shop.